Bus tickets from Castro to Coyhaique are being sold from Queilen Bus. The bus travel from Castro and Coyhaique takes approximately about 4 hours. The distance between Castro to Coyhaique is (N/A) and you can choose between the services Pullman; dependent on the bus company you travel with (Queilen Bus). Coyhaique is a small city of Chile. 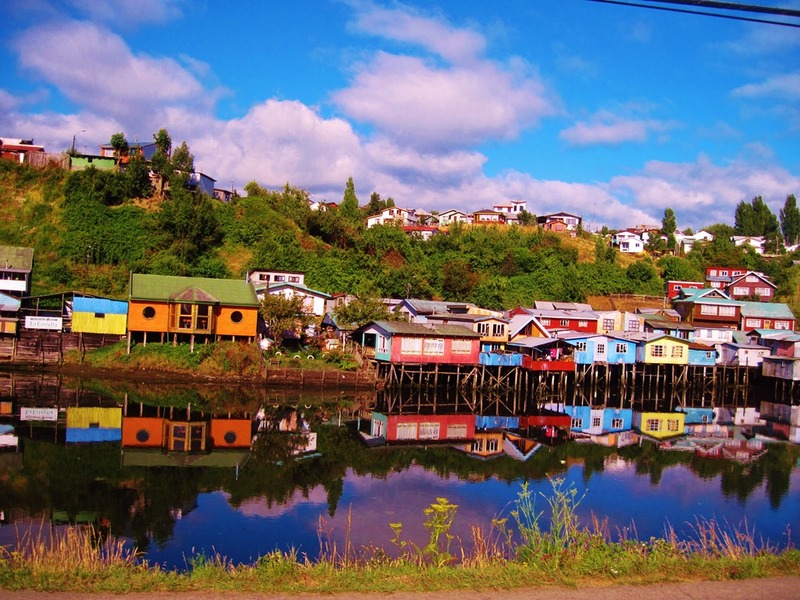 We still could not collect a lot of information about Coyhaique in this language but we are working on that. 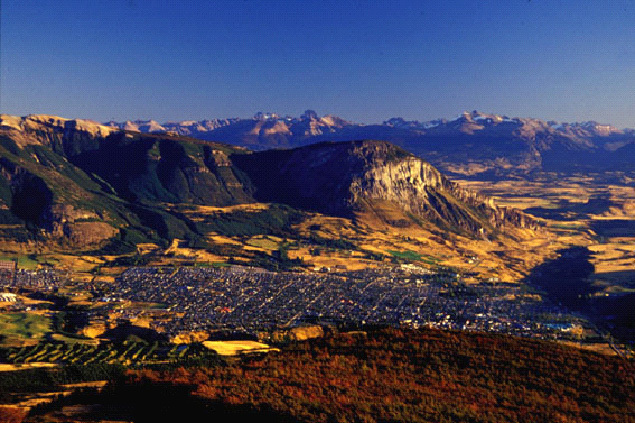 If you are searching more information or bus tickets for Coyhaique, we recommend you to change the language in the upper menu or perform a search for a city close by.